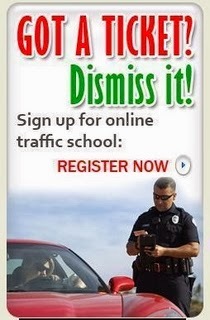 Traffic School Q&As: Do not try to drive more than __________ hours in any one day. Do not try to drive more than __________ hours in any one day. Question: Do not try to drive more than __________ hours in any one day. Q : Before you have work done on your vehicle, ______________. Q : There have been improvements to ABS including __________.